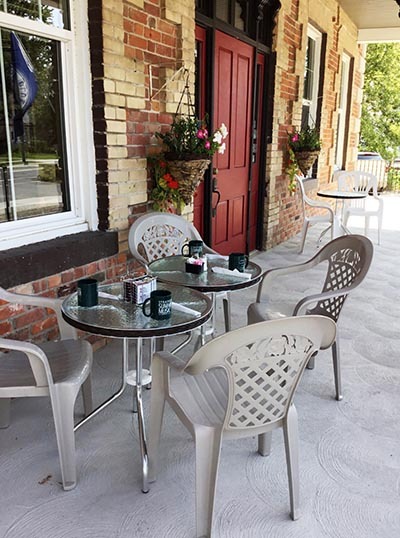 Dave’s Diner is a family owned and operated wheel chair accessible restaurant. 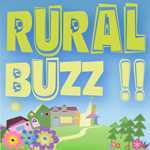 Located in Sebringville Ontario , three minutes west of Stratford on the highway. 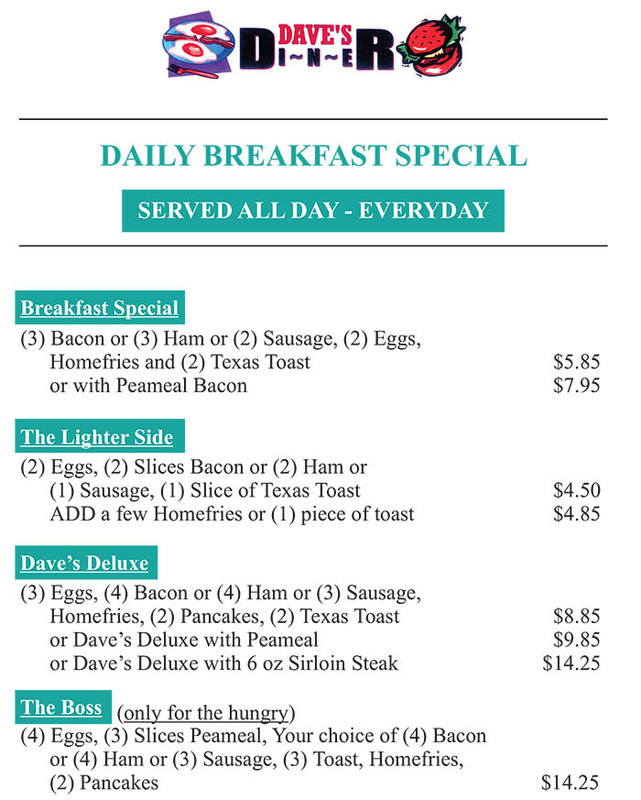 Dave’ s Diner has been in business for over 16 years, specializing in a good old fashioned high quality breakfast. lunch .and dinner Dave uses high quality foods, not processed. Real potatoes are used for the home fries and French fries. Soups are homemade in house from stock made in house. 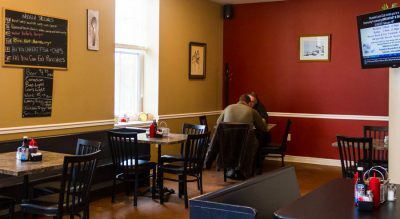 Dave’s Diner is known for a great breakfast, fish and chips battered in house, and the homemade breads used on the famous grilled cheese. 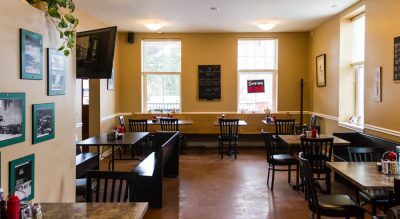 Dave’s is licensed for Beer and Wine, and supports the use of local products, such as having available Water Buffalo burgers , from a local farm. 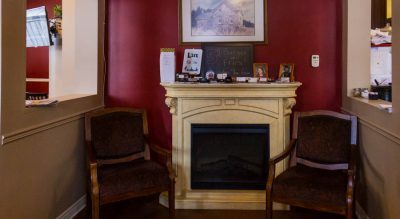 Dave’s is located next to the Esso station in Sebringville, in a century old building with a ton of character. 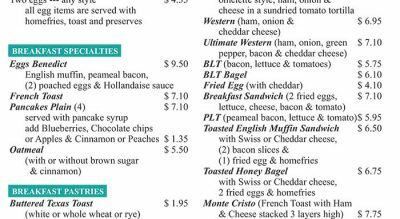 We are a wheel chair accessible diner, and have wifi. 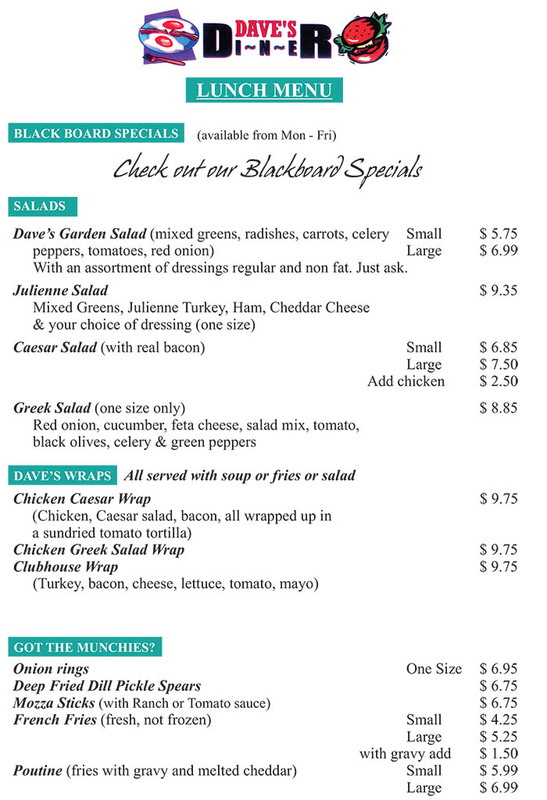 For a quick bite to eat or a leisurely coffee with a friend come to Dave’s. Caterings are available. Thursday night and on Friday night ALL YOU CAN EAT Fish and chips. 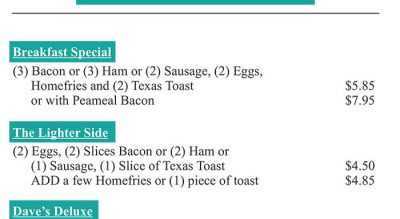 Dave’s Diner menu is set up to be simple and straight forward. We have something for the average eater, something for a quick little bit, and something for the ones who have a BOSS size appetite. I use 100% Canadian products. 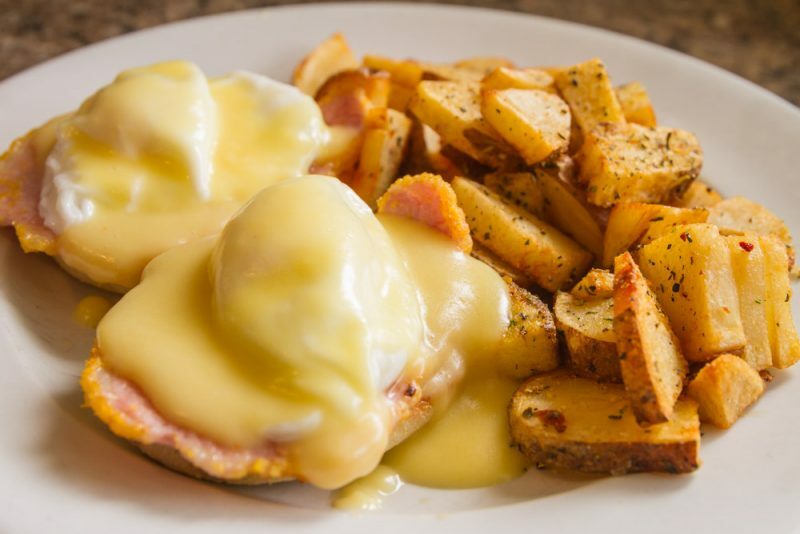 Our eggs are top grade, the bacon we use is triple-A quality, triple-A meats, and vegetables are freshly purchased daily. I do the purchasing mostly on my own shopping at local establishments, to keep the cost down. 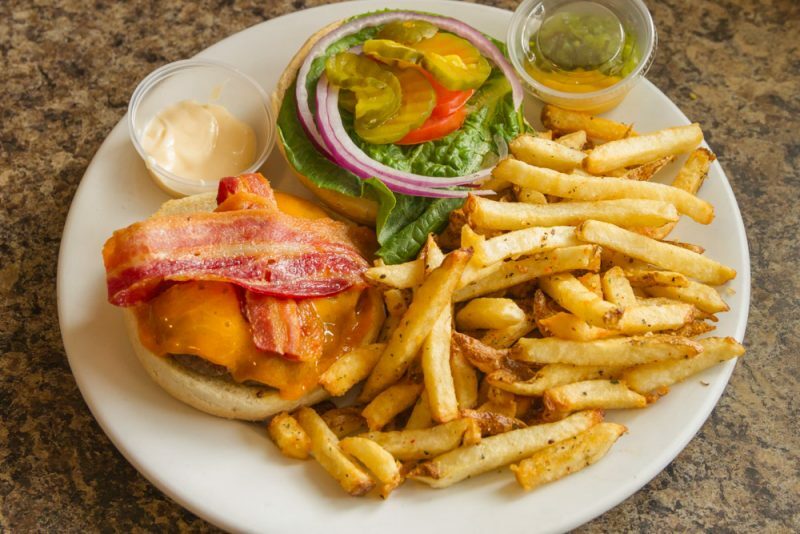 The food suppliers that I do use is Festival City Dairy from Stratford, Deanco Meats from Wellesley, The Butcher The Baker in downtown Stratford supply’s the freshly ground beef for my in-house made burgers and they also hand make my sausage patties. 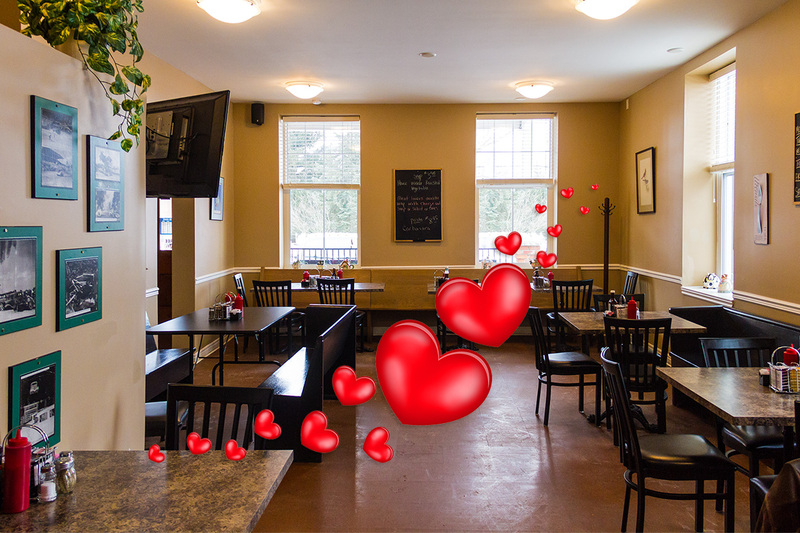 I make soups in-house, burgers in-house, the home fries are baked and cut by hand, french fries are also done in house using top quality PEI potatoes. 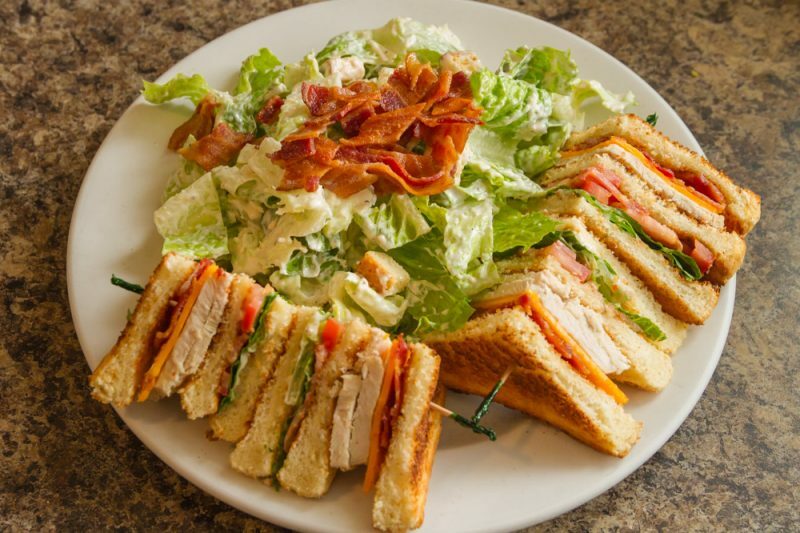 Three of our best items is our THICK western sandwich, our turkey clubhouse sandwich made with 100% real turkey meat, and our variety of wraps made with fresh ingredients. The cheese I use is real NOT processed. 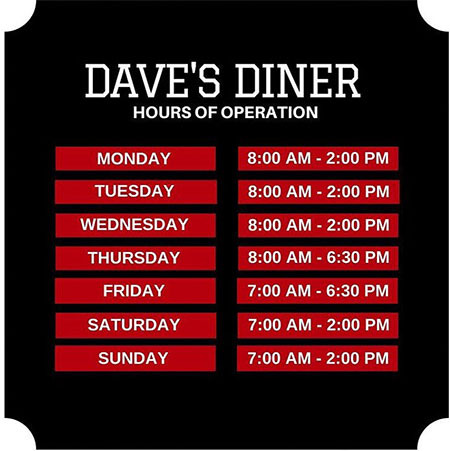 Dave’s Diner has been in business for 18 years, by using only the best quality products, and keeping the items on the menu done in house and fresh. The Diner has a wonderful client base mostly from the local people who know where to go to get a quality meal with large portions. No one will leave the diner hungry, but with a full belly and a smile on their face. Check out Dave’s for good food and great company!